The 2018 Toyo Tires MSA British Rallycross Championship will include nine events run over eight weekends, starting and finishing at Silverstone’s new rallycross circuit. Five-time champion Julian Godfrey (Heathfield) could secure a sixth British RX title at Croft Circuit this weekend, but the renowned engineer enters the season finale (October 21 – 22) with only one hand on the coveted Toyo Tires MSA British Rallycross Championship trophy. 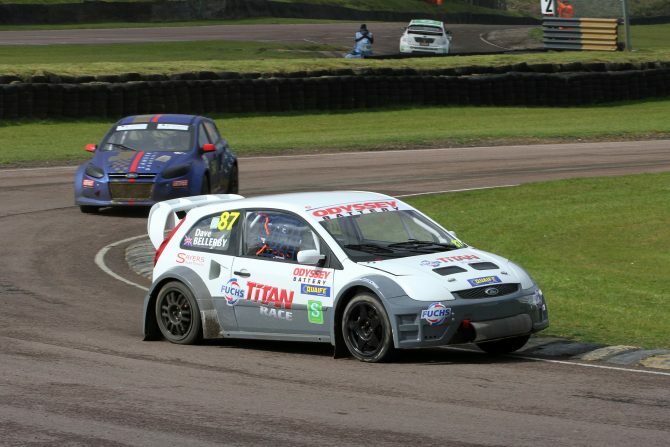 Former British Rallycross Champion Mark Rennison will return to the sport at Croft Circuit this weekend, competing in the RX150 Championship for single-seater buggies that supports the Toyo Tires MSA British Rallycross Championship and Procters Coaches MSA British Rallycross Grand Prix. MSA Junior Rallycross Champion Tom Llewellin will graduate to the Swift Sport Rallycross Championship for the final round of British RX this weekend at Croft Circuit on Saturday (October 21). Multiple rallycross champion Dave Bellerby will compete in the Procters Coaches MSA British Rallycross Grand Prix at Croft Circuit on Sunday (October 22), racing the Ford Fiesta Supercar he campaigned in the MSA British Rallycross Championship last season. Irishman Ollie O’Donovan will sit out the final round of the Toyo Tires MSA British Rallycross Championship at Croft Circuit on Saturday (October 21) and the Procters Coaches MSA British Rallycross Grand Prix on Sunday (October 22) due to injuries sustained in round eight of British RX at Pembrey. World Rallycross Championship television commentator Andrew Coley will make his second rallycross start of the 2017 season at the Procters Coaches MSA British Rallycross Grand Prix, driving Craig Lomax’s Citroen C2 Super1600 car. Supernational racer Todd Crooks is planning a return to the Toyo Tires MSA British Rallycross Championship in 2018, following an accident at Lydden Hill in August that ended his championship challenge. The Procters Coaches MSA British Rallycross Grand Prix will feature a revised format for the 2017 edition held at Croft Circuit next week, as part of what is set to be an action packed Sunday of racing in which the Toyo Tires MSA British Rallycross Champion will also be crowned (October 22). 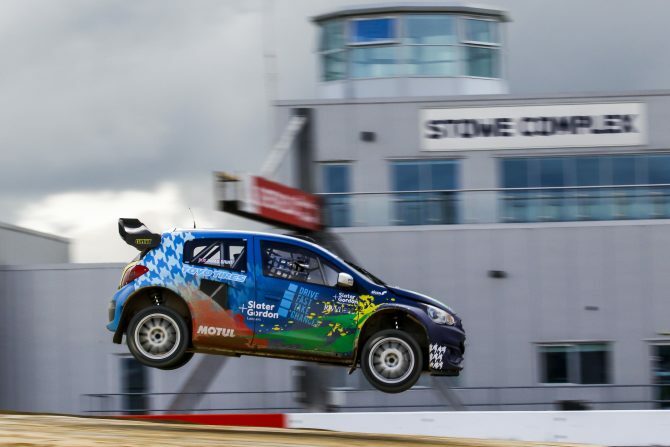 Silverstone Circuit will host round one of the 2018 Toyo Tires MSA British Rallycross Championship on Saturday March 17.